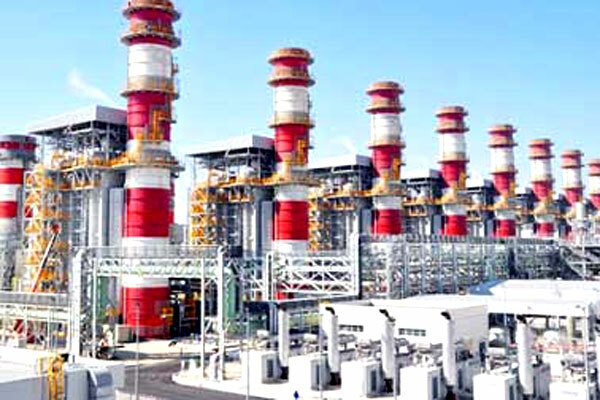 Saudi-based Acwa Power has announced plans to boost its water desalination and power generation capacity and grow two-fold over the next five years with investments estimated at $35 billion. Acwa Power is the fastest growing power and water developer in the Middle East & Africa, with operations in 3 continents, providing reliable power at low cost. As part of its new growth strategy, the Saudi group is set to enter newer territories, said its top official. "We have already chalked out our next plan of action which will see Acwa Power enter 25 countries in a big way by 2025," remarked President and CEO Paddy Padmanathan. He was speaking at the recent World Future Energy Summit (WFES) held as part of Abu Dhabi Sustainability Week. During the event, Acwa Power cemented its position as a leading sustainability enabler in the region by shedding light on solutions to solving the world’s energy and water challenges. Through its participation at the WFES, Acwa Power engaged with stakeholders in the industry to highlight its commitment to producing electricity and desalinated water efficiently, reliably, and safely at low cost. The four-day event, which focused on renewable energy, saw Acwa Power’s participation in a number of high-profile panel discussions, where conversations around a sustainable financial economy, and strategic solutions in solving the world’s energy and water challenges were discussed. Highlighting the world’s underestimation of the paradigm shift that renewable energy is capable of delivering, Padmanathan said: "Electricity has always been driven by fossil fuels. Although constantly fluctuating, 75 per cent of the cost of electricity generation is from fossil fuel. For the first time, we have the capacity to use the power of the sun and wind at no fuel cost and price oscillation." Therefore, we are able to generate electricity and fix prices for the next 25 to 35 years by spending money upfront and collecting it back overtime," he stated. Padmanathan pointed out that fixed costs play an extremely important role in the future of renewable energy deployment. Stemming from its commitment to provide power and water to the region, and its contribution towards the Saudi Vision 2030, Acwa Power also highlighted its growing efforts in the kingdom to utilize renewable energy as the primary resource to generate power and facilitate the entry of local investors and developers to the Saudi market to ignite the renewables growth.